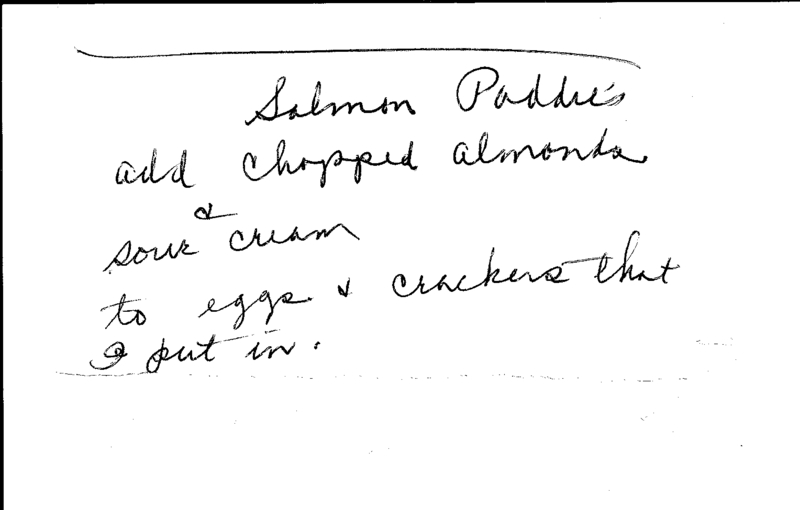 This isn't a strict recipe so much as the general idea for how to make salmon patties. Then... maybe we grill them? There's a lot of room to tinker with this one.